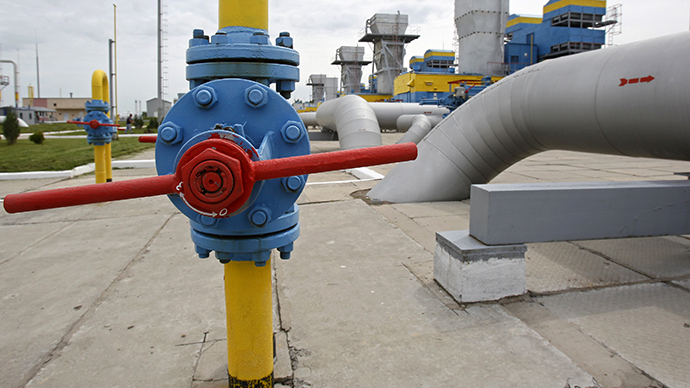 Accountants looking at the Ukranian gas transit network have put a value on it of between $26-29 billion. The figures have been presented to the Ukrainian government before a decision on whether Russia's Gazprom is allowed to take over the network. Ukraine is considering a deal which would see the country get cut price gas from Russia in exchange for the pipeline reports Kommerstant Ukraine newspaper. The newspaper says the figures come from a source within the Ukraine Energy Ministry, but they have not been confirmed officially, nor have advisers Baker Tilly who say the information is confidential. Several companies have calculated the value of the Ukrainian gas transportation system in recent years. 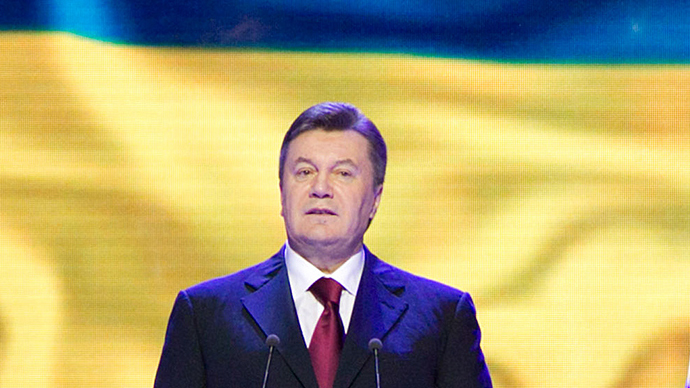 In 2007 Ukraine's the pipe network was valued at $24.8 billion. Two years later in 2009 brokerage Uvekon calculated the value at between $9.9 billion and $16 billion, but this didn't include the vast underground gas storage facilities. The new estimates, according to the Ukrainian newspaper, take such facilities into account. Earlier this year there already have been reports in the Ukrainian media suggesting the value of the country’s gas transportation system was between $20 billion and $26 billion. Reports also referred to Baker Tilly. New estimates of the gas pipeline network started to emerge in the media after Ukrainian authorities resumed talks over transferring Ukraine’s gas pipelines to Gazprom in exchange for slashing prices of imported gas and guarantees of safe transit. Earlier this week reports said the Ukrainian authorities are ready to let Russia control the main gas pipeline, while the Ukrainian East European fuel and energy company (Vetek) will oversee local gas distribution, according to a Kommersant source. Current Ukrainian legislation does not allow the pipe network to be leased or sold. 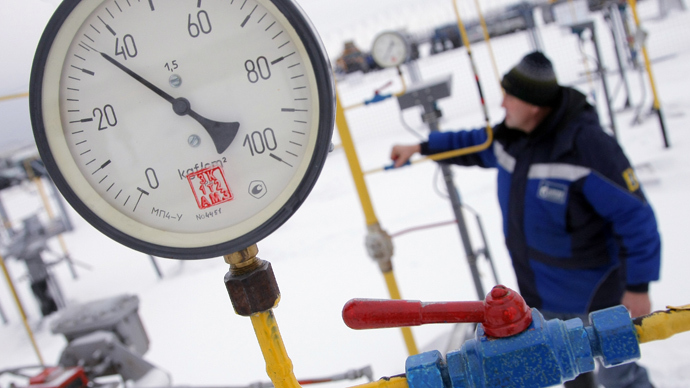 Forbes-Ukraine has reported that Russia considers the fair value for the Ukrainian gas transportation system at between $15 billion and $17 billion. The gas transportation web of Ukraine spans 37,600 kilometers of trunk pipelines delivering Russian gas to Europe. In recent years Gazprom has been trying to diversify transit routes, increasing exports through Belarus and via the Nord Stream route running through the Baltic Sea. 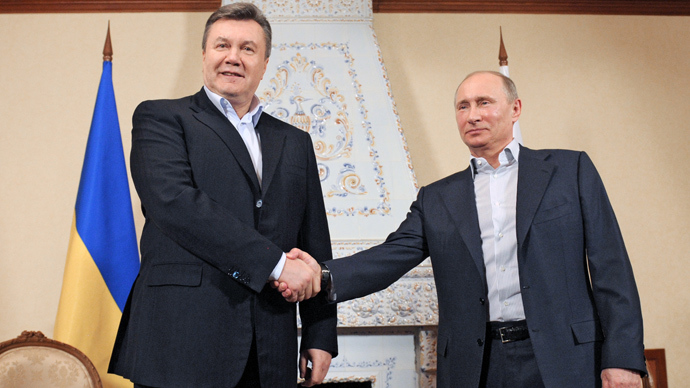 However, the Ukrainian gas transportation system remains the main channel for Russian gas supplies to Europe.